Professor Martin Gibbs has been appointed to the National Cultural Heritage Committee. 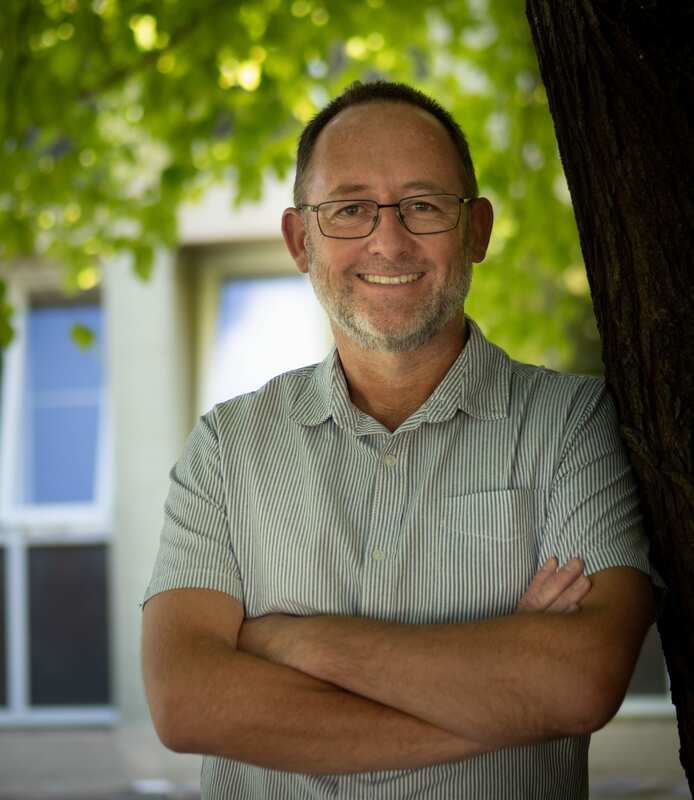 Image: Prof Martin Gibbs has been appointed as the Universities Australia representative on the National Cultural Heritage Committee. Coins taken from shipwrecks, Aboriginal artifacts, vintage tractors — these are some of the items that UNE expert in maritime and convict history, Professor Martin Gibbs, will be charged with protecting in his new role as the Universities Australia representative on the National Cultural Heritage Committee. Prof. Gibbs joins an august group whose chief role is to advise the Federal Minister for the Arts on the application of the Protection of Movable Cultural Heritage Act. “There is an international global trade in illegal artifacts, and the Committee plays a pivotal role in ensuring that Australia retains significant items of portable cultural heritage,” Prof Gibbs says.